Are You a Candidate for a Maze Procedure? Candidates for open-chest surgical ablation maze procedures are usually those for whom atrial fibrillation isn't controlled by medication, or who can't take medication or anticoagulants, and who also need heart surgery. If you have atrial fibrillation and are scheduled for open-heart surgery for valve repair or replacement, or for coronary artery bypass (CABG), please ask your surgeon about addressing your afib at the same time. Not all surgeons can do so. While those with only atrial fibrillation and no underlying heart disease generally choose the mini maze procedure or a catheter ablation, some choose to have a standalone maze procedure. Typically that's because their afib has been resistant or they want the option with the highest success rate, even if it means a longer or more difficult recovery. From these test results, you and your surgeon will decide if you can move forward with the maze procedure and get it scheduled, and you will be given pre-surgery instructions. 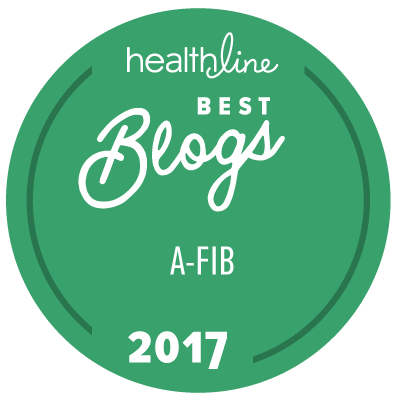 If medicine isn't managing and controlling your afib, you may wish to discuss the surgical ablation maze procedure, the mini maze procedure, or catheter ablation with your doctor. For more information, see Partnering with Your Doctor. To learn more about what to expect from the surgical ablation maze procedure to cure atrial fibrillation and other heart issues, see What to Expect During a Maze Procedure and What to Expect After a Maze Procedure.